Hello to all my readers from South! The great L'oreal SALE is back! This time it is held at Malacca, specially organized by OnlyBeauty.com.my! Beauty junkies and lovely ladies out there, you can grab as many products from L'oreal, Maybelline and Garnier as you can at stunning sales price! 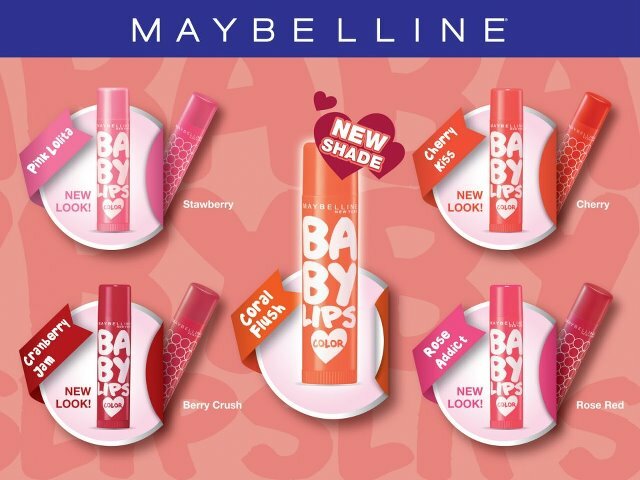 If you're in Malacca or planning to go to Malacca this weekend, then you're lucky because they're giving away lipsticks worth RM29.90 each to 50 lucky fans for sharing their sales news on Facebook and Twitter! Winners need to redeem the prize during the sale. Exclusive Giveaway for FiShiee's Blog Readers! 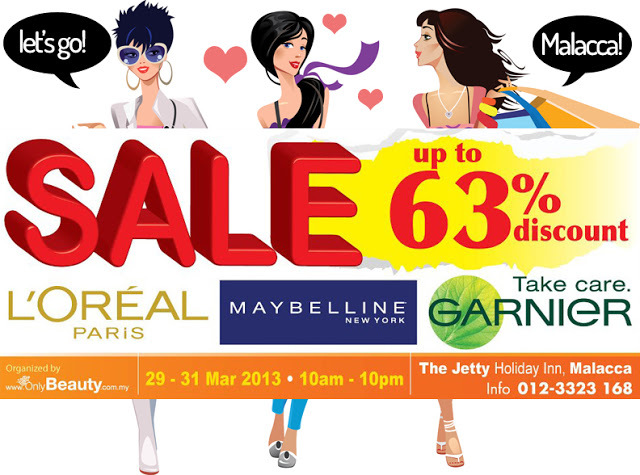 10 lucky readers of mine who can attend this sale event will win a Maybelline BB Lips lip balm from me! You'll need to collect it at the sale. Giveaway ends on March 28th, 1.00pm. Simple! Email me at ohfishie@gmail.com & tell me if you're going to the sales!